We reported earlier this week that the new iPhones would include new FaceTime cameras with software-based flash photography functionality for improved selfies and new software modes for slow-motion video capture and panoramas. While not shown in today’s set of photos, the rear camera’s sensor will be 12 megapixels and have the capability to shoot video in full 4K high-definition resolution, up from 8 megapixel stills and 1080p videos in current iPhones. This change to the rear camera will keep the lens protruding from the rear of the device. 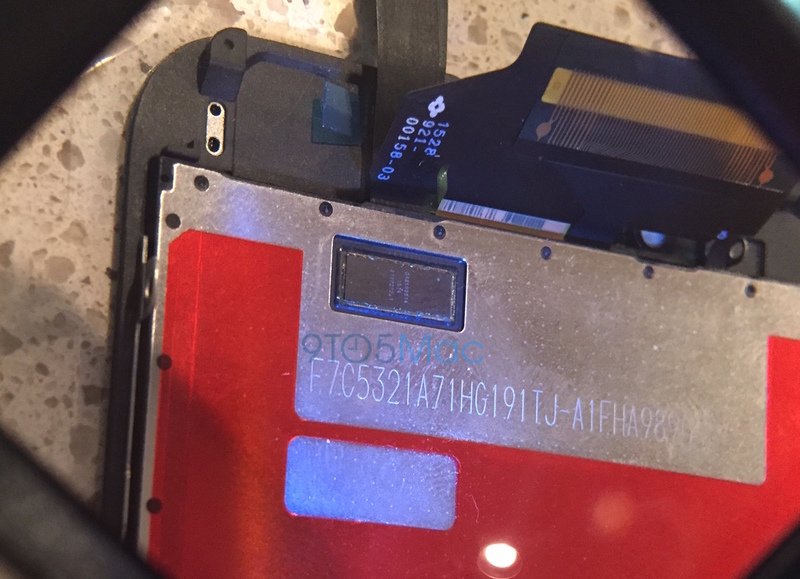 In addition to indicating that the FaceTime camera will gain a larger sensor than the current iPhone 6, our new photos show a magnified look at what is likely to be a screen component to power the new Force Touch integration or Taptic Engine in the new iPhones. Sources told us earlier this year that the new iPhones would include Force Touch with haptic feedback, and we reported more details earlier this month on the feature’s software implementation. On the new iPhones, Force Touch will serve as a technology to shortcut common iOS tasks, rather than solely as a mechanism for adding overlays of options. 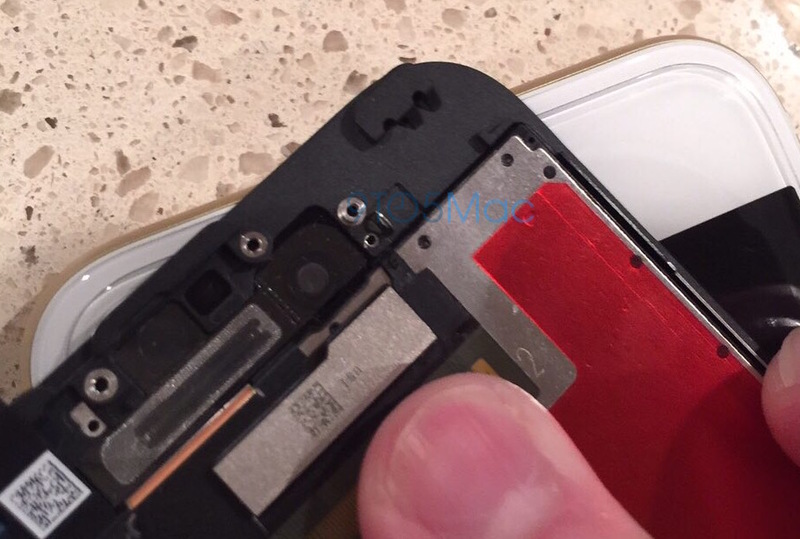 Our photos also show a look at the internal assembly section for the upgraded Touch ID-based Home button, as shown above. 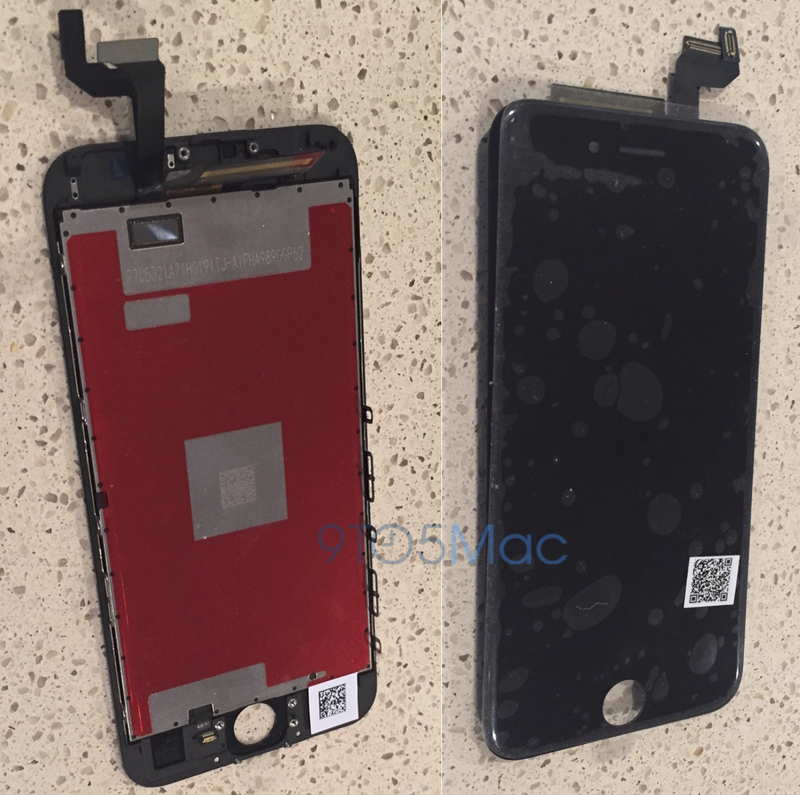 EverythingApplesPro created the hands-on video shown above with the new iPhone 6S parts for us. Above, full-sized photos of the front glass for the new iPhones can be seen. 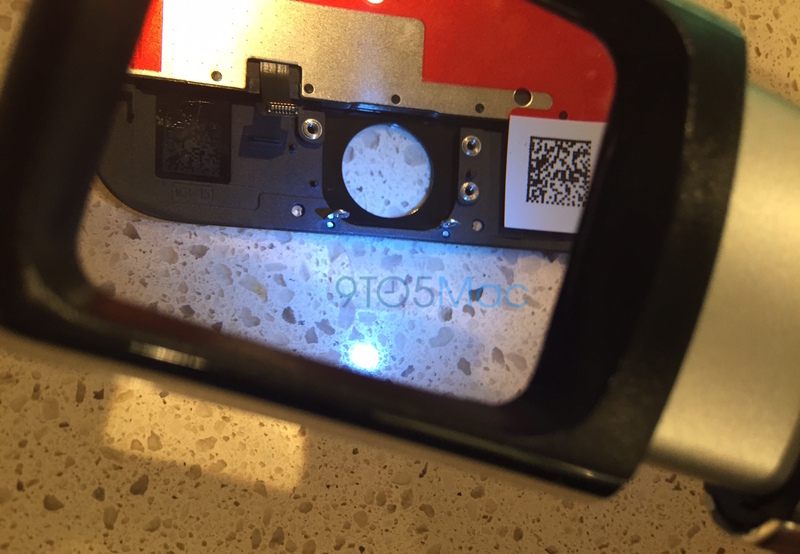 Earlier this year, we published the first photos of the next-generation iPhone’s casing. Earlier this week, we revealed several details about the new phones, including the new camera capabilities, Rose Gold color option, new NFC chips, storage capacities, lack of a sapphire crystal display cover, name change for Force Touch, the lack of a companion 4-inch “iPhone 6C,” and the addition of motion-based wallpapers to animate the iOS 9 interface. Apple will unveil the new devices alongside the next Apple TV on September 9th in San Francisco.